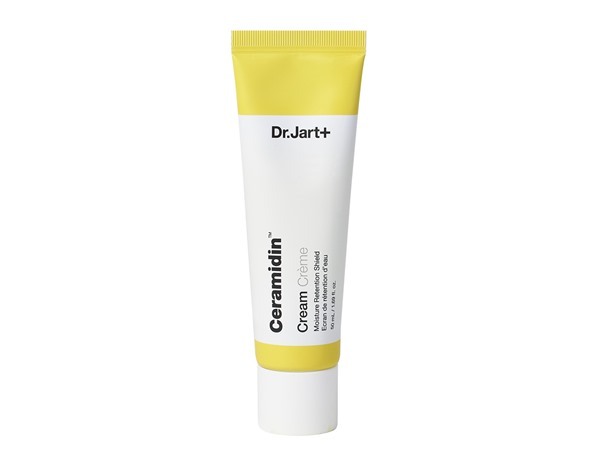 How many stars do you give Ceramidin Liquid by Dr Jart? 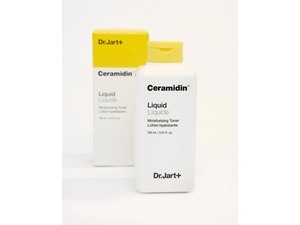 Dr Jart Ceramidin Liquid is available to buy at ASOS. 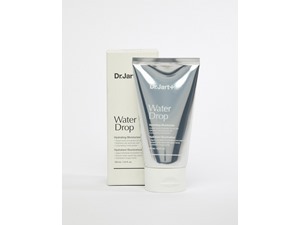 Plumps and seals dull, dry skin for a moisturising and soothing effect, Packed with refined ceramides, In other words, the formula contains nourishing agents to strengthen and protect skin from water loss, Leaves skin with a supple, healthy glow. Just received this moisturising toner in my ASOS k-beauty box and my skin is feeling so healthy since the first use. 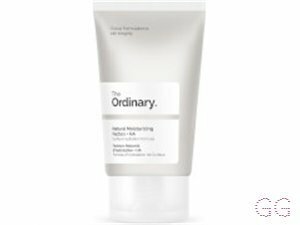 I’m loving adding ceramides to my skin routine and this is a great introduction to them. My skins been looking a little lack lustre the last few weeks but this toner has helped put a shot of hydration into my skin, it’s now looking a lot brighter! I am in my mid 20's with combination, light tone skin and hazel eyes. My hair is medium brown, combination with coarse texture. 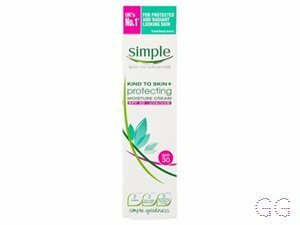 ✨I got this in my Latest in Beauty box - the full sized version! It is perfect for oily and combo skin due to it’s gel formula, meaning that it is not too heavy on your skin and doesn’t clog your pores. It does look a bit grim (like cottage cheese!) but it doesn’t put me off. 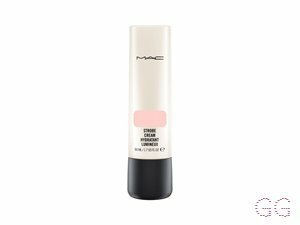 It sits really well underneath makeup as it leaves a matte finish on your skin - really unusual for a Moisturiser! Since using my skin definitely looks a lot brighter with less breakouts. The price tag is a little on the steep side, however I’m finding that I only need 3 dabs to cover my entire face, and this is only scraping from the lid - I haven’t even dipped into the pot yet and I’ve been using it for 2 months! I definitely recommend this for anyone with oily or combo skin and I’ll definitely be keeping this as part of my skincare routine! MakeUpGeek, bunnymoonstone and Lickle-Boo and 3 others like this. This is one of the best hydrators and skin plumpers you will ever find! It's a milky coloured, lightweight slightly viscous liquid which I use every morning to give my skin some extra hydration and nourishment. 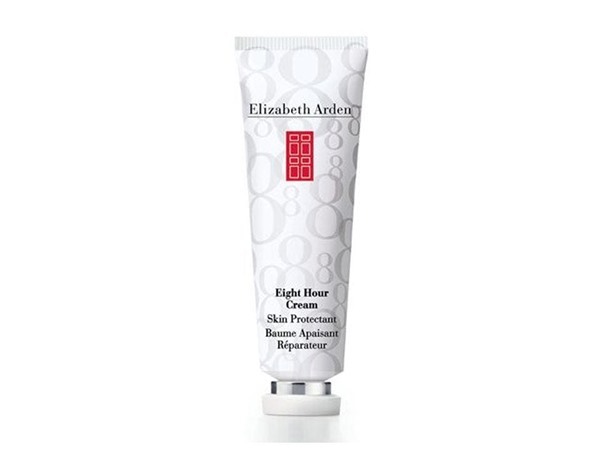 The ceramide a make your skin feel silky smooth so this is great to use before applying makeup. I've had to previously buy this online from overseas and it is pricey, but so worth it. There's not another product to beat it! However, I actually found some of this in T.K Maxx this morning for just £14.99 so bought it as a back up when my current one runs out.  GlamGeekClaire, MakeUpGeek and Lickle-Boo and 5 others like this.